The Tao Group seems to be on a quest to dominate the local nightlife space. 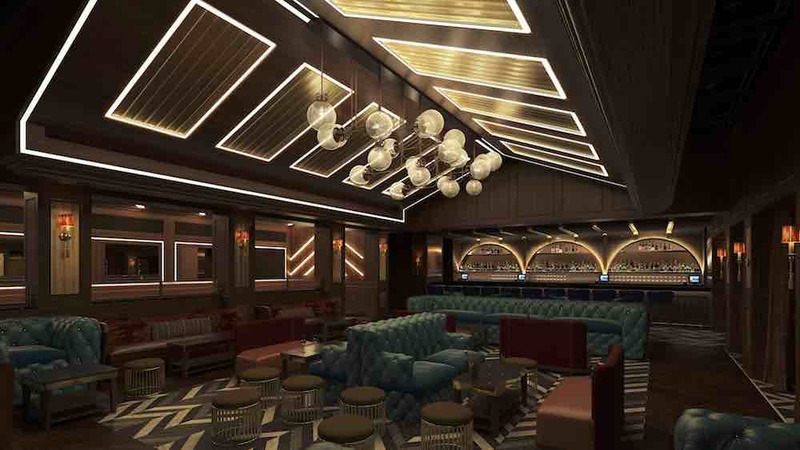 Their induction of multi-concept dining space, Lavo, to Marina Bay Sands spearheaded the Tao Group tidal wave, which now includes the opening of three new venues in the hotel. Of the three, Marquee Singapore stands to be its crowning jewel. Marquee is a name familiar to those who’ve dipped their toes in the after-hours revelry in New York or Las Vegas. The iconic name is an umbrella for “the best in class in nightlife”, according to co-founder Jason Strauss, and its iteration in Singapore definitely lives up to that claim. We took a tour of the three-storey space prior to its opening weekend, which kickstarts 12 April with a star-studded line-up that includes big-name performers like DJ Tiësto, Afrojack and A$AP Rocky. Here’s a look inside what co-founder Noah Tepperberg calls “the most Instagrammable nightclub in the world”. One of the things Marquee Singapore wanted to deliver was to be a playground for adults. 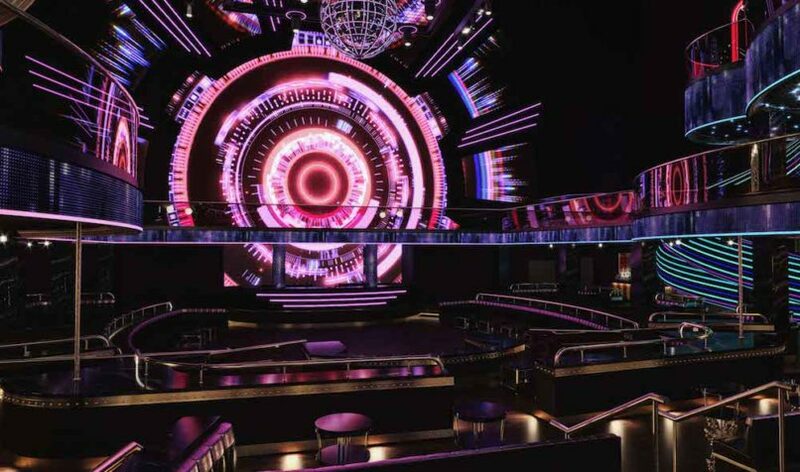 Renderings of the 2,300 sqm nightclub promised an eight cabin, fully-functioning Ferris wheel within the premise, but what pictures did not betray was the fact that each cabin is a photo booth that guests can commemorate their night in. That carnivalesque fixture is accompanied by another equally enthralling attachment — two tube slides that take you from the top to the ground floor of the club, outfitted with flashing lights within that’ll send your inner kid into a tizzy. These fun pockets of the club are juxtaposed by design points that ooze with grandeur, from a staggering peacock that overlooks a long bar, to comfortable lounge area seats on the ground floor that can comfortably fit up to forty. 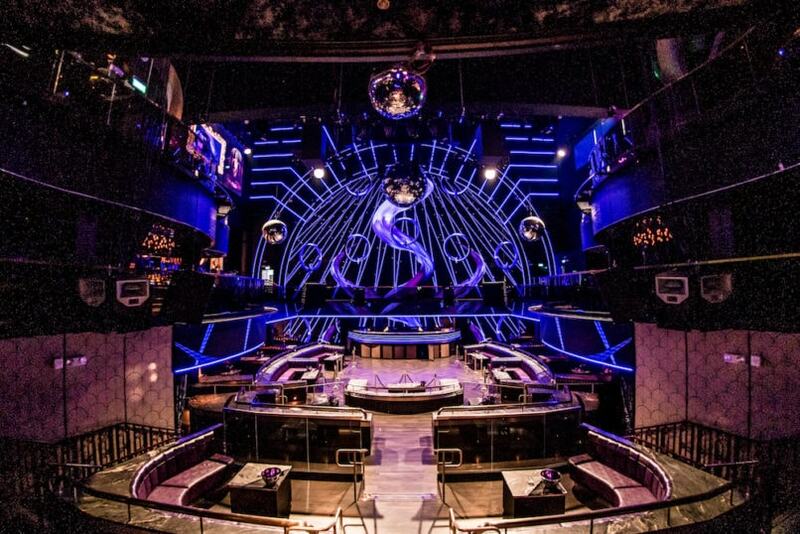 Apart from aesthetic appeal, Strauss and Tepperberg wanted Marquee Singapore to be a site where partygoers could enjoy the club and dance freely without jostling for space, so they’ve paid great attention to creating a roomy dancefloor and areas around the club with standing tables or open spaces for patrons without VIP bookings. There is also a bar on every corner of the club, with easily twenty bartenders working a night, so you don’t have the hassle of waiting a decade before a drink reaches your hands. 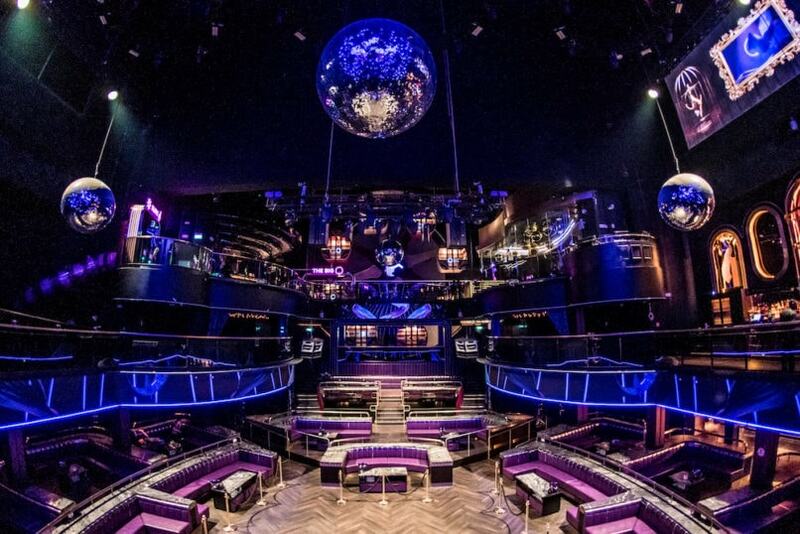 The technology behind Marquee Singapore is, perhaps, the most impressive element of the mega-club, even if it isn’t something you’d pay attention to right off the bat (the multi-coloured Ferris wheel can be pretty distracting). The Tao Group has created an immersive surround screen fit with a resolution of 32 million megapixels that will broadcast visuals custom-created for the music the DJ spins that night. 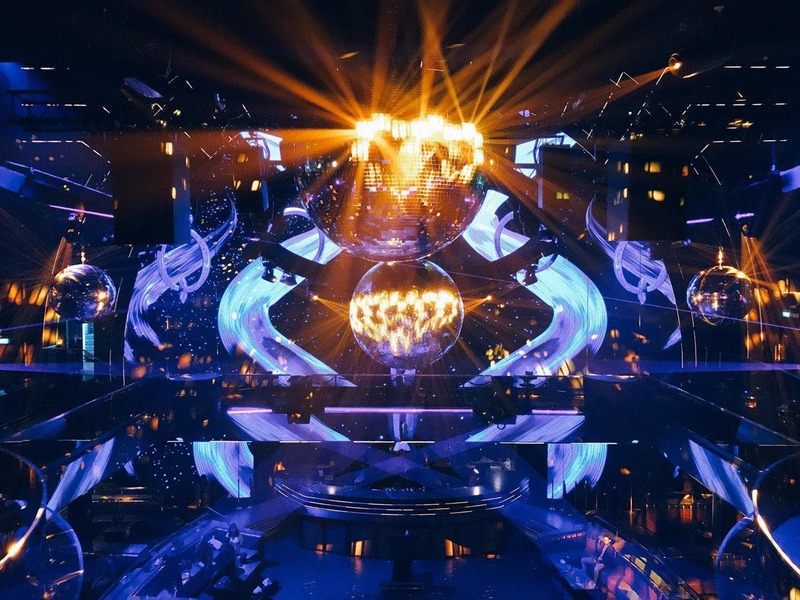 Whatever you see in the club is visual technology that won’t be available to your average consumer until 2023, compounding the sense of exclusivity a night at Marquee Singapore already guarantees. 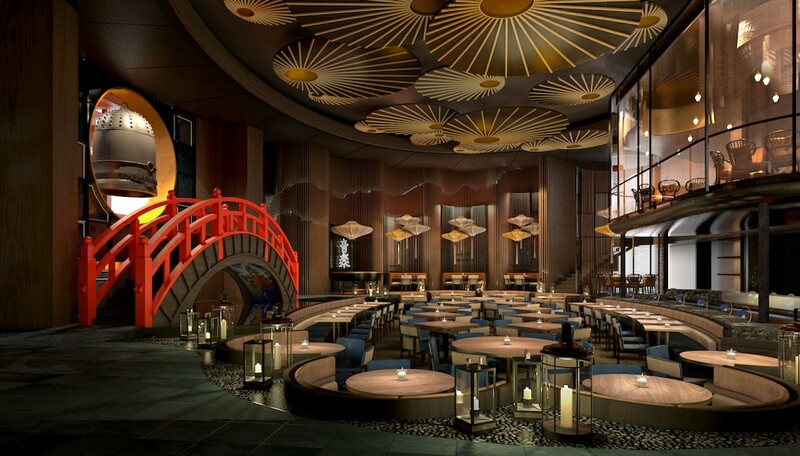 Following Marquee, Tao Group will also open Koma, a modern Japanese restaurant and sushi bar, as well as Avenue, a speakeasy lounge within the year. We’ll just have to wait and see what else the Tao Group has to offer Singapore.